It was only a matter of who would be first of the Westlife boys to pop out solo material in the wake of the band’s demise in the middle of last year. 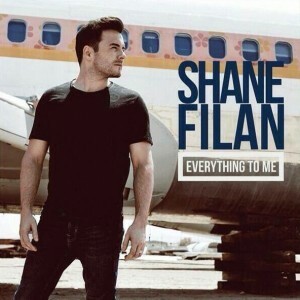 That honour turns to lead singer Shane Filan, who’s signed with Capitol Records in Britain and whose subsequent debut solo effort ‘Everything To Me’ has been locked in for release in the UK at the end of next month. Speaking of “lyrically”, the singer has released a lyric video for the James Blunt-esque new track (below), which will form part of a four track EP with b-sides ‘Everytime’, ‘Once’ and ‘Today’s Not Yesterday’. It’s out on August 25, with an album announcement also due soon. No word yet, however, on Aussie action.